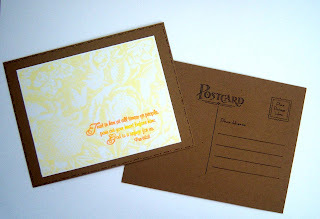 Here are the postcards from last Monday's "Write" Gift. 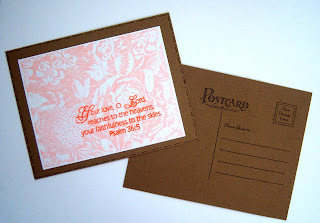 Featuring the ntoecards from Monday's "Write" Gift. 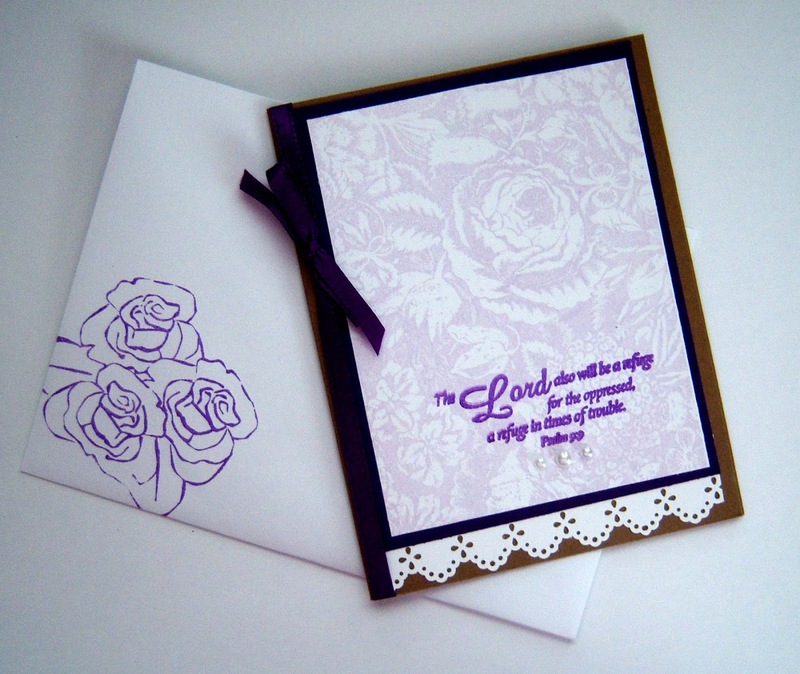 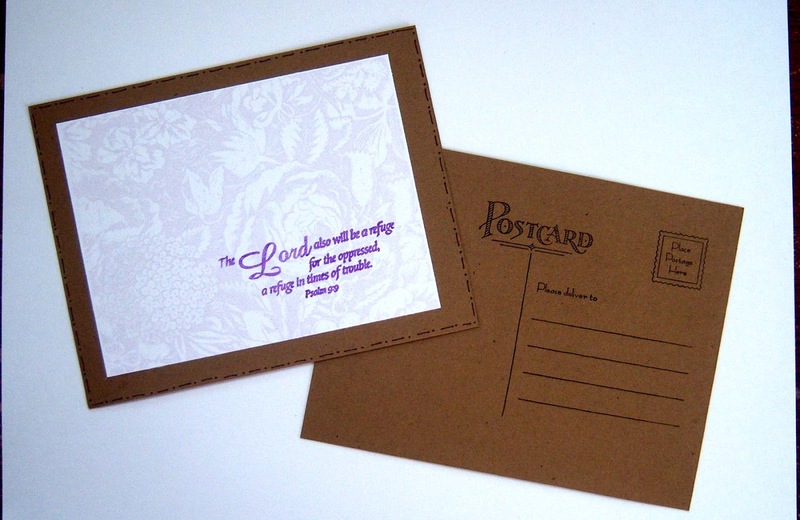 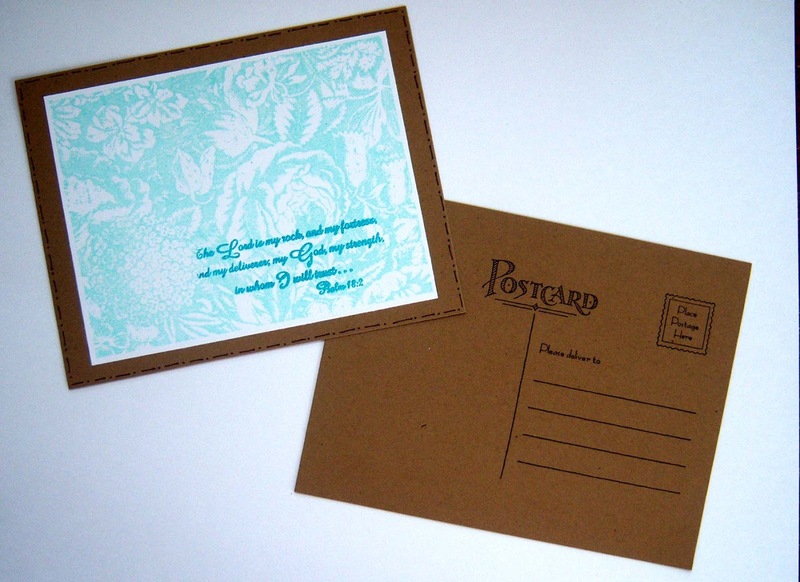 Check back later to see the notecards, postcards, mini cards up close! 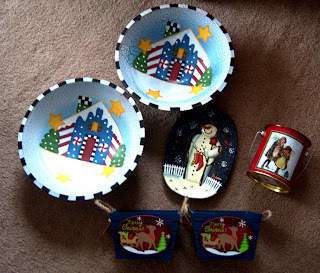 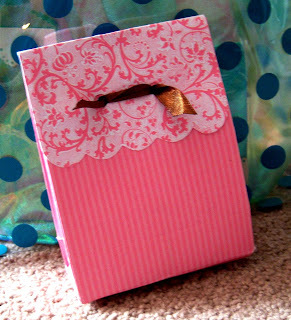 Remember this post w/the "cheap" gift containers? 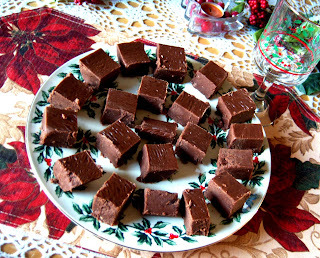 Here's how I used a few of them......I filled them up with homemade fudge! 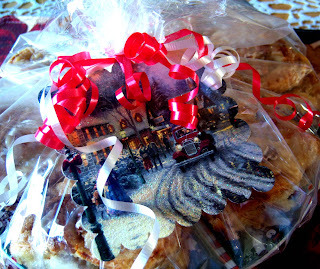 In a medium sized pan, combine sugar, butter, milk, and marshmallow creme. 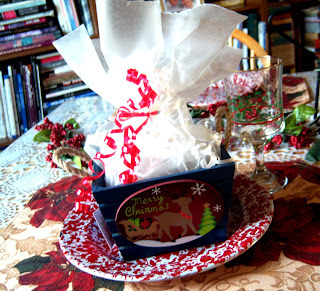 Continue to stir and boil for 5 minutes. 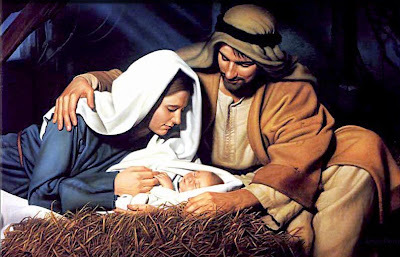 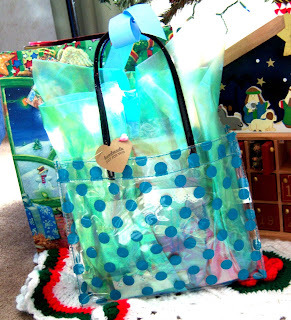 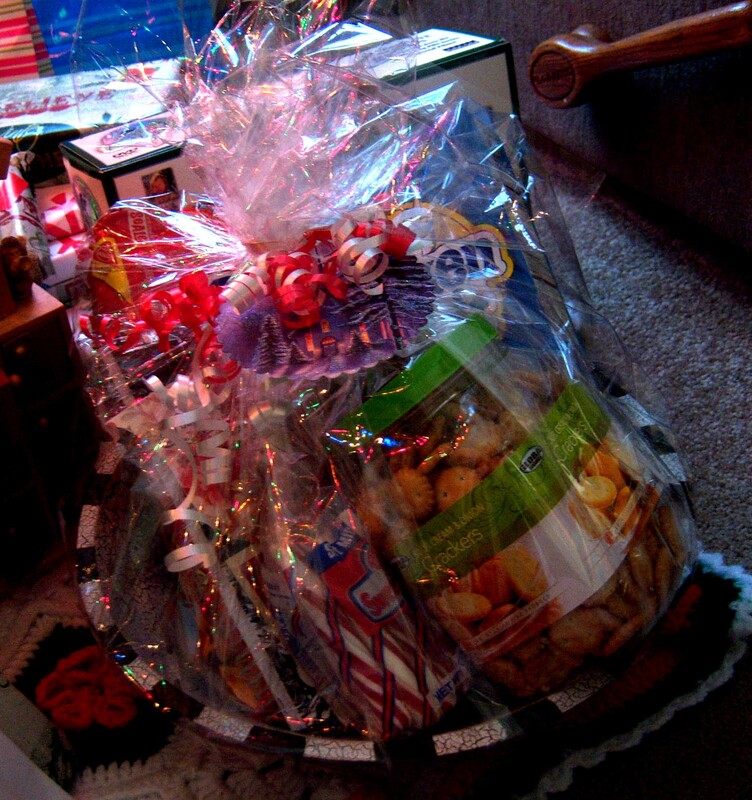 Remember this post (Christmas on a budget) from last year? 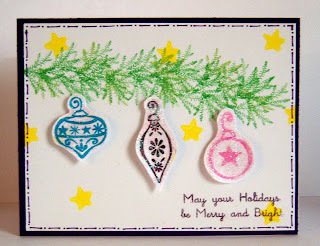 Above is this year's take on it....using one of the big bowls from this post. 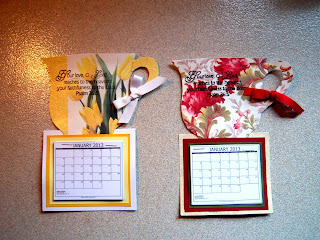 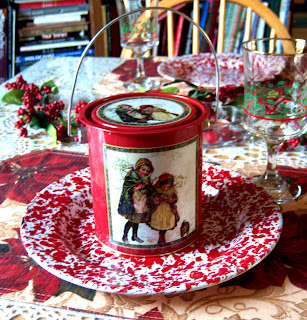 Here are two magnetic teacup calendars I made to include w/Christmas gifts this year. 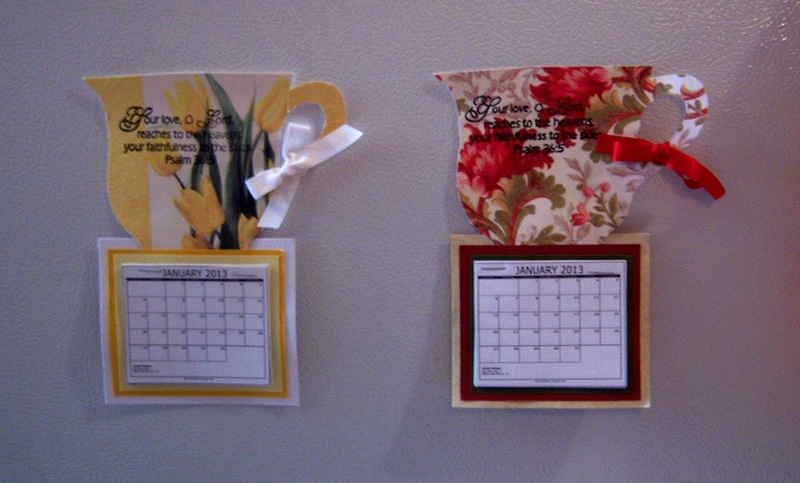 You can find the free printeable 2013 calendar here. 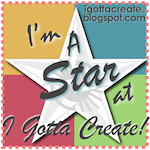 Simple and easy design -- ready to hang on a fridge or any magnetic surface. The one on the left is actually a recycled greeting card front! 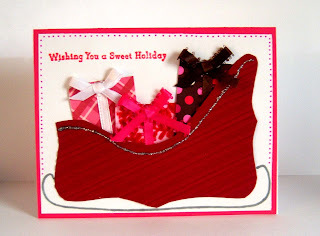 Here's the card I made for my sister's December birthday! You can find a free mitten template here. I used my homemade flower soft for the "fur" cuff and added some sweet little pom poms just for fun! 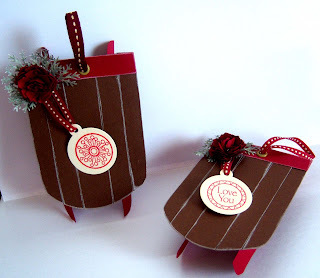 Here are two little paper sleds I made to use as gift tags or tree ornaments. 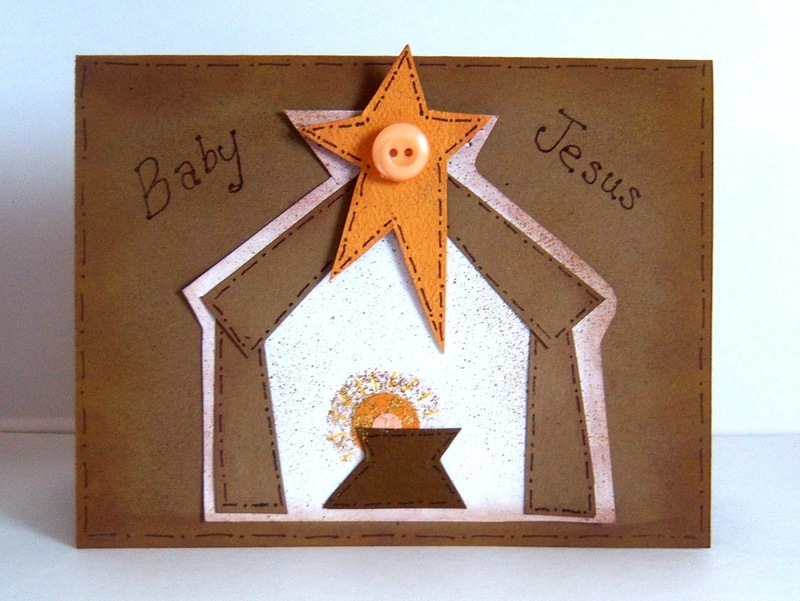 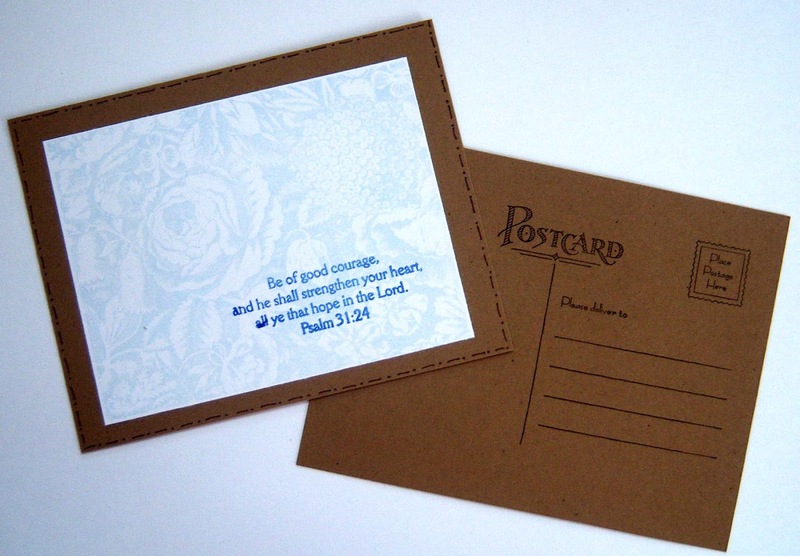 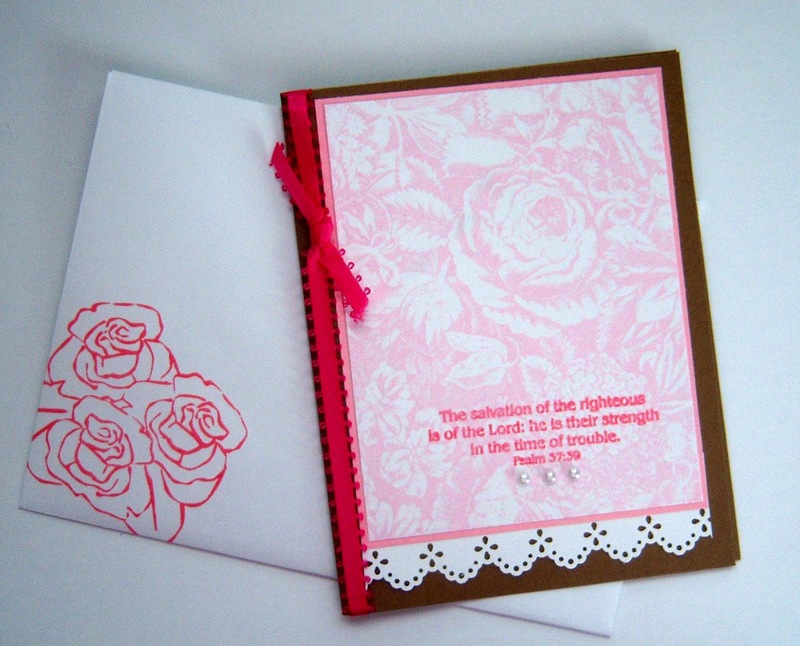 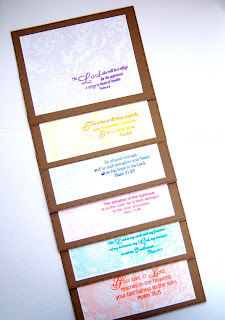 I found the free template here (she used them as gift card holders -- cute idea!!). 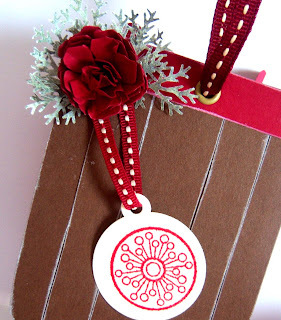 I used the smallest of Tim Holtz tattered flowers and this tutorial to make the flowers. 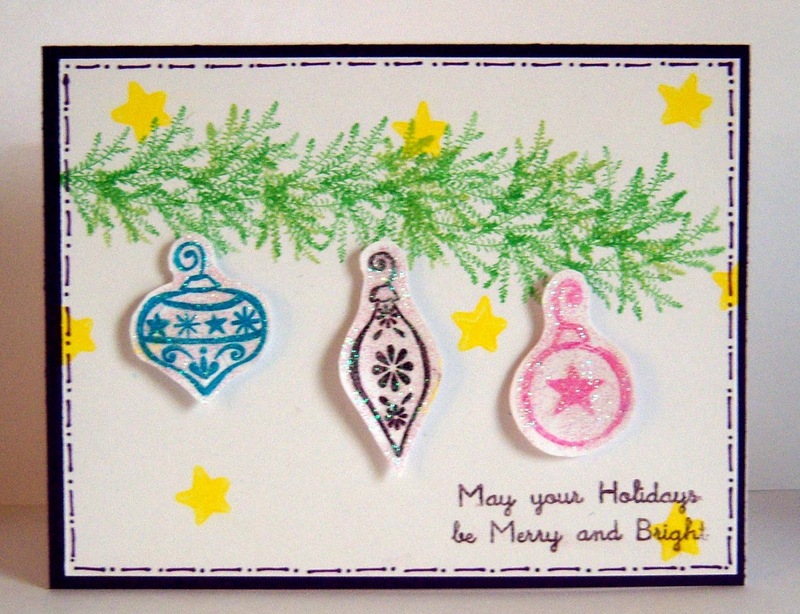 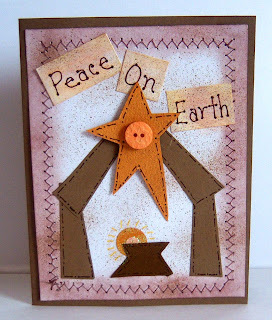 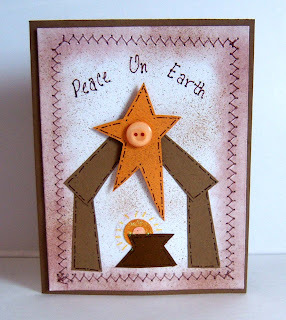 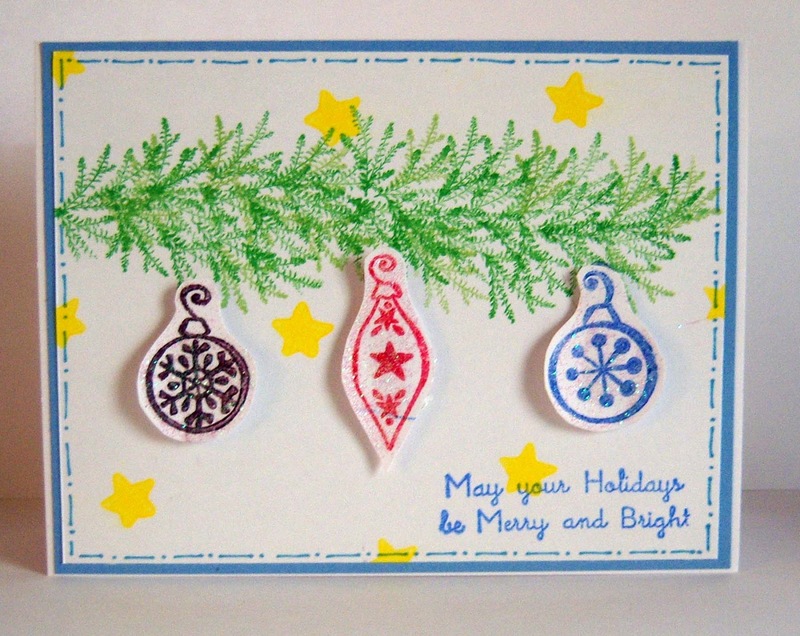 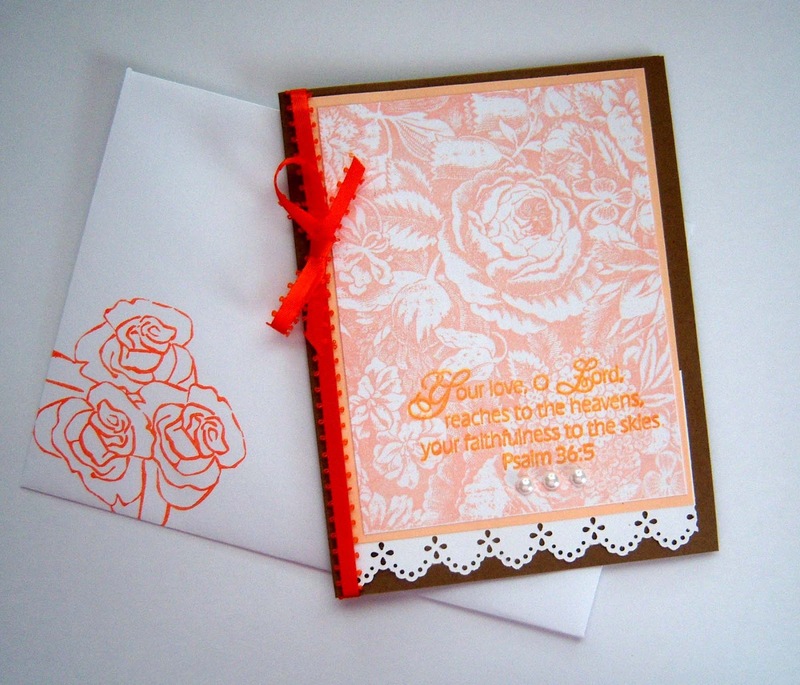 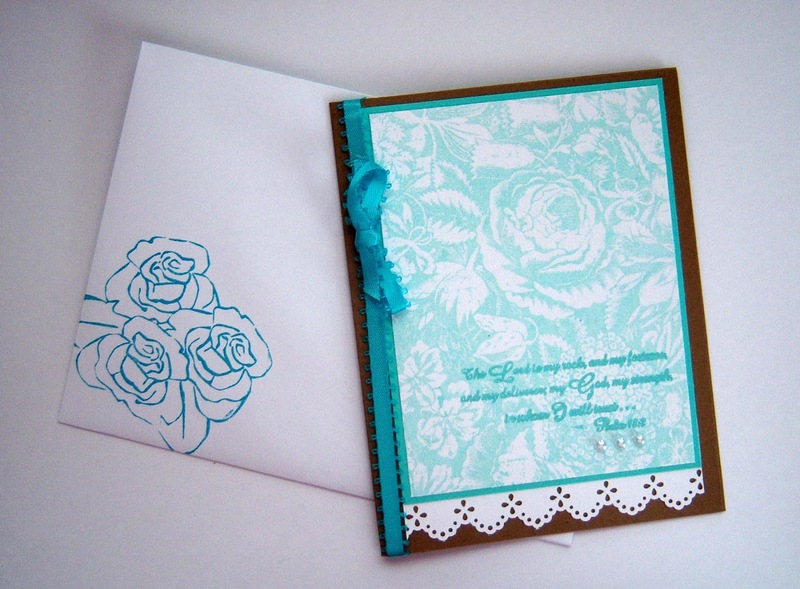 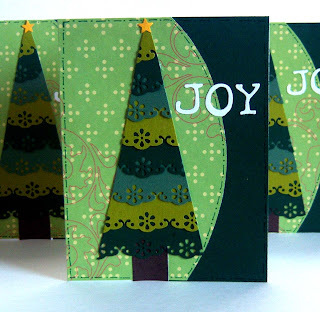 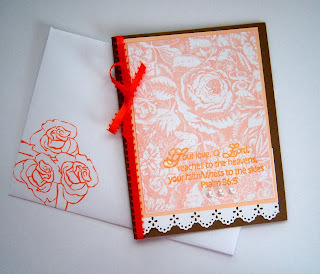 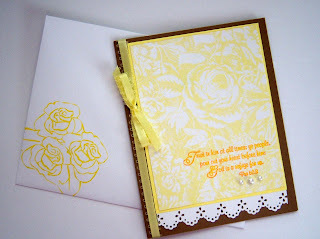 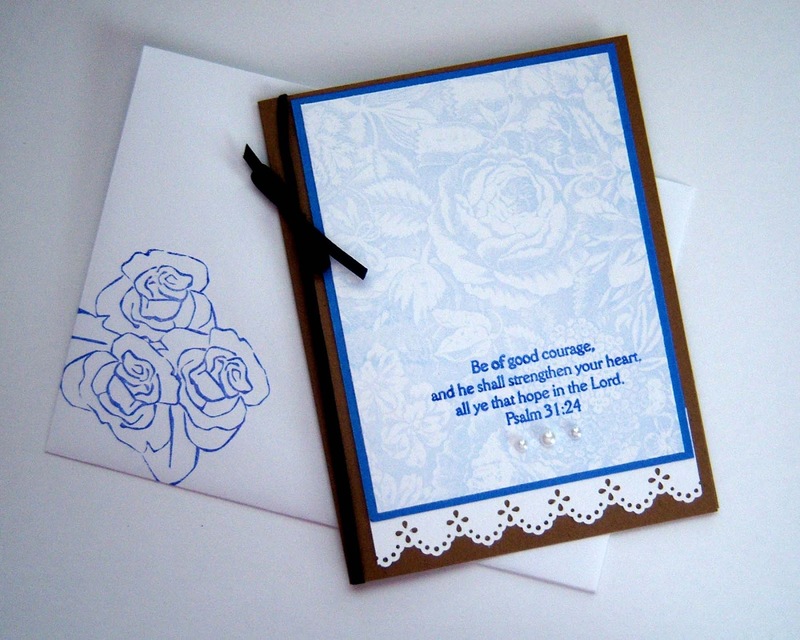 Here are two fun cards I made using a branch stamp and mini ornament stamps. 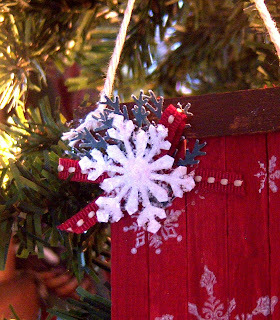 Stars and Glitter add extra sparkle! 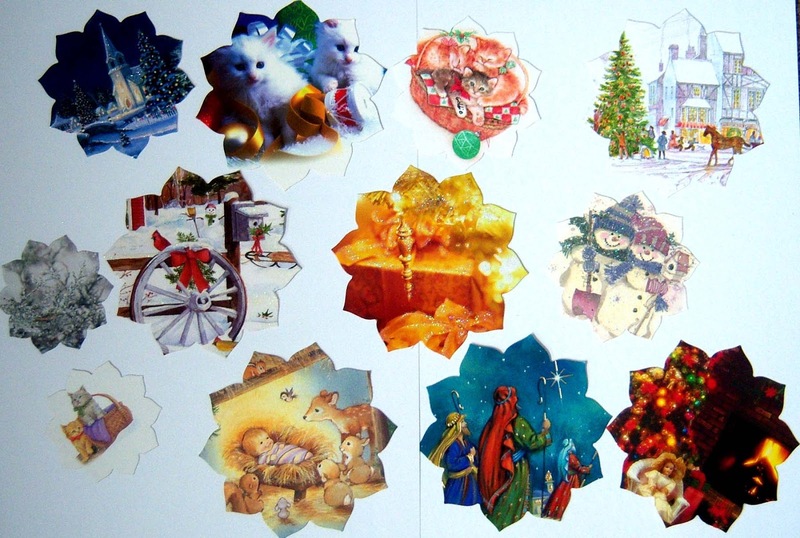 I made these cards using templates from an old Paper Crafts Magazine (2006). 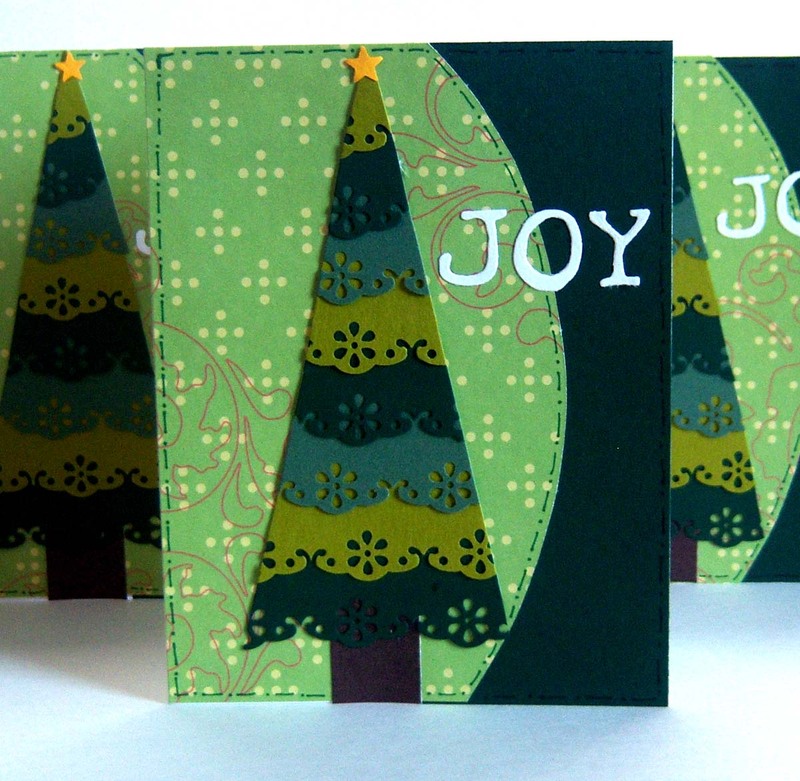 I got the idea for these cards from an old Paper Crafts Magazine (2006). I punched strips of green cardstock with my floral lace border punch (Martha Stewart), and glued it to a white piece of cardstock. 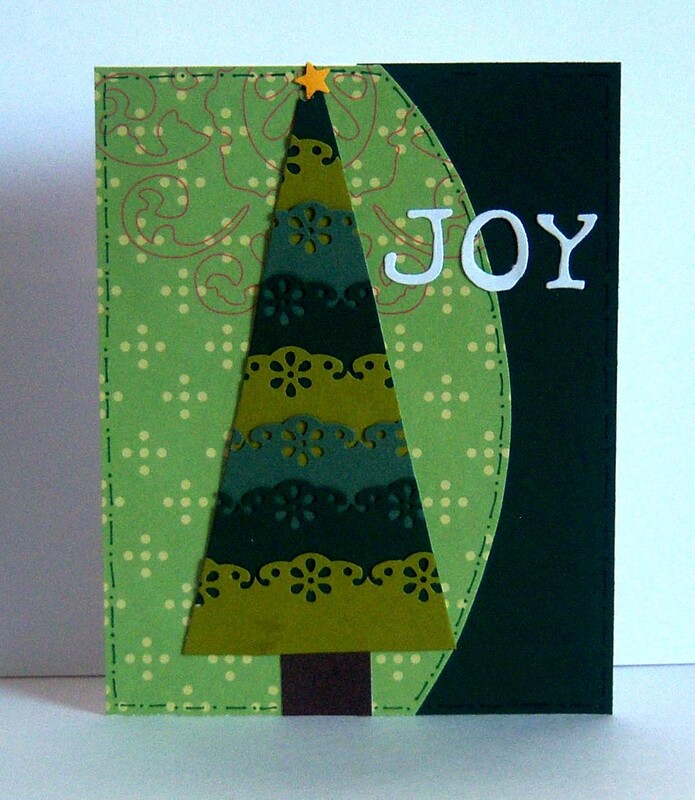 Next I traced the pattern of the tree on the back and cut out it out. 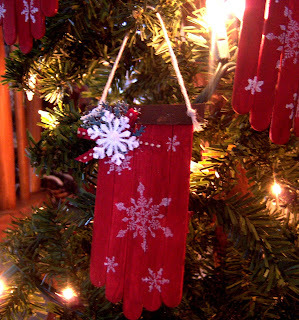 Not wanting to waste my paper I did some "upside-down" too. You can find free tree templates here. 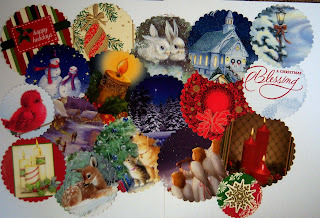 Today I'm sharing a great way to recycle all those pretty Christmas cards you receive each year and can't bear to throw out, but also don't have room enough to save forever. 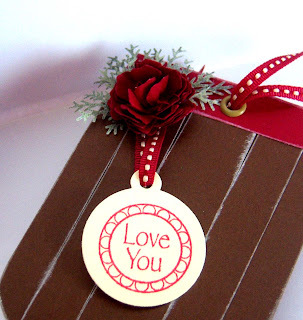 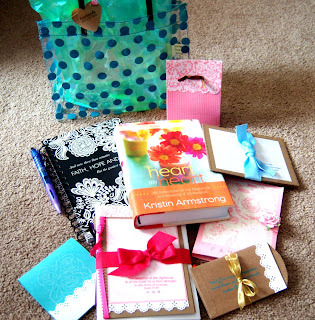 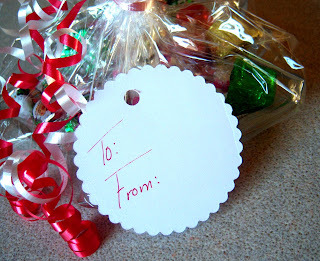 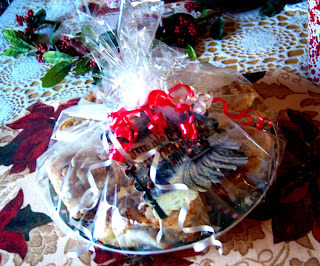 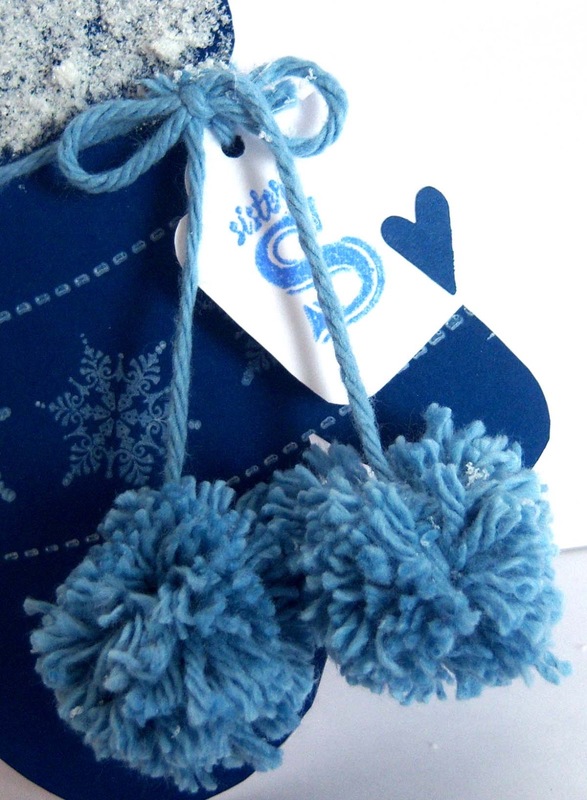 Here's a great solution: Make them into pretty gift tags to use on packages/food gifts/etc. 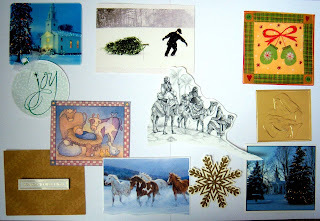 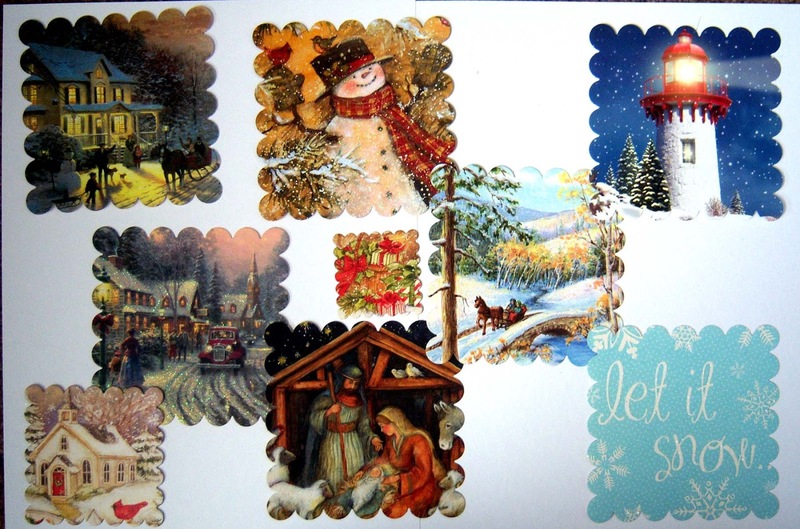 These pieces are just cut out with scissors -- waiting to be recycled into a handmade card this season! 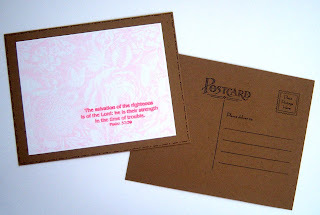 Punch a hole -- add a "To:" and "From:" and your set to go. 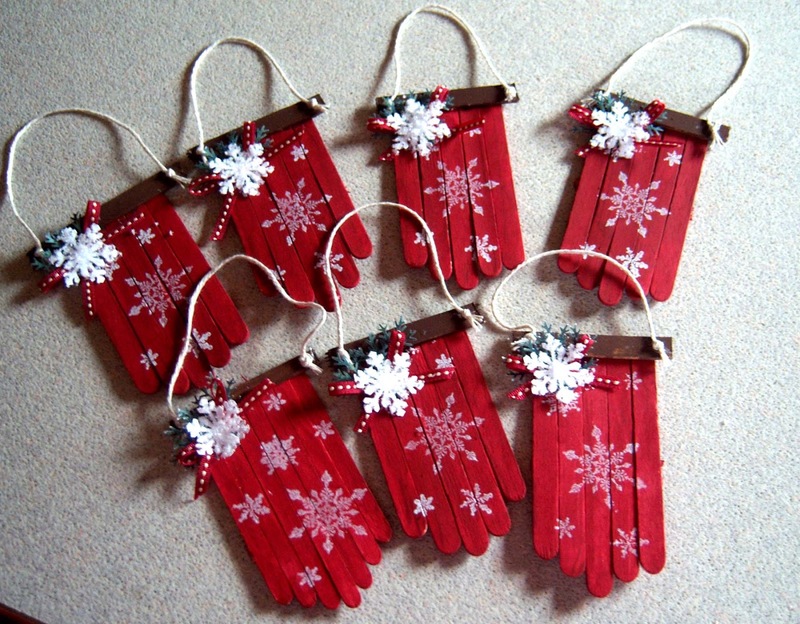 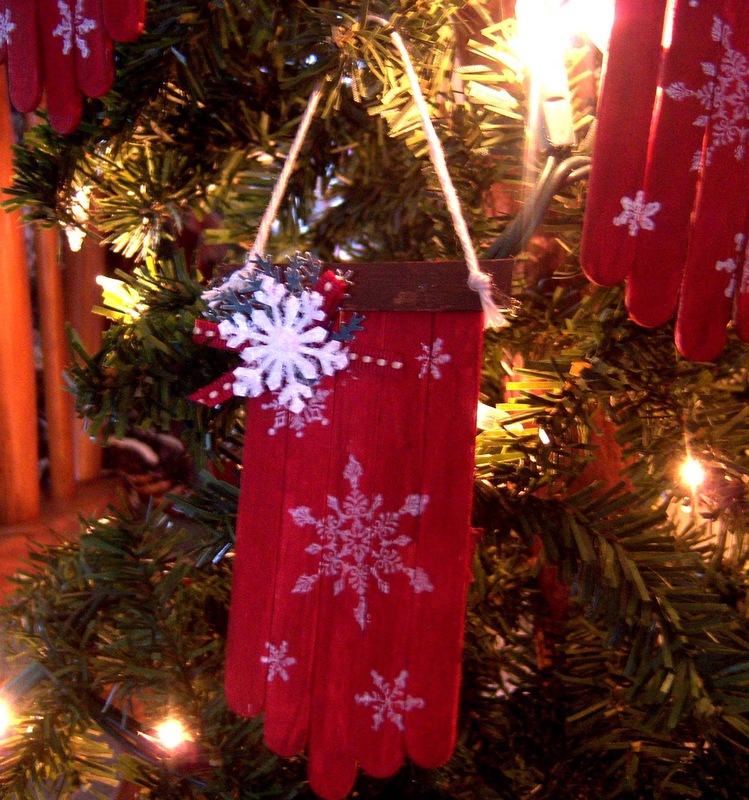 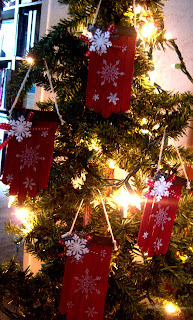 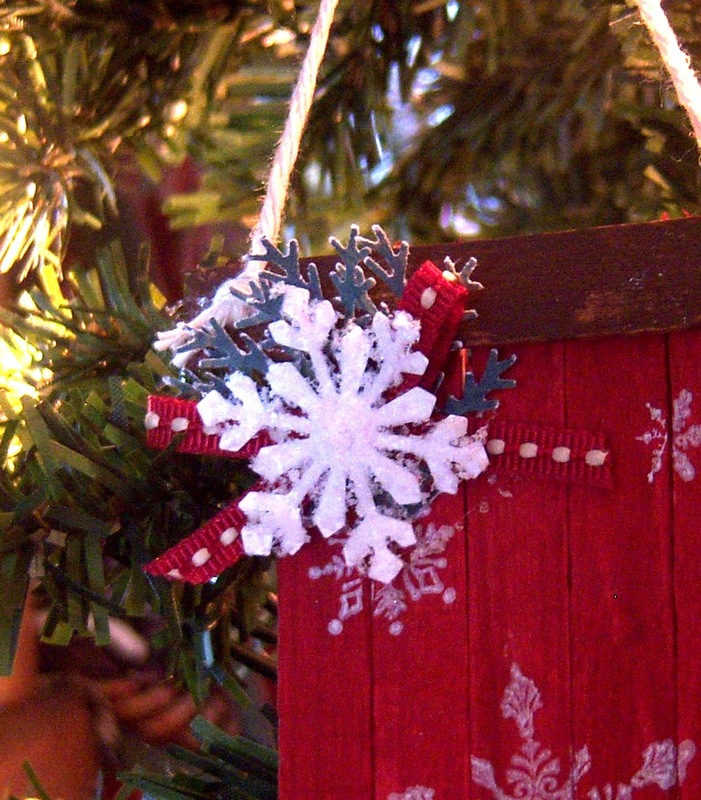 Several Fun ideas here -- tags, ornaments, etc. 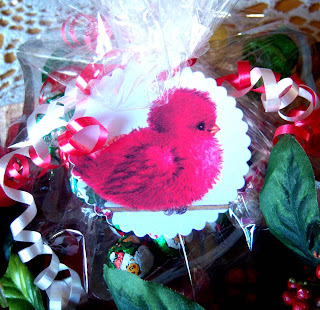 Used as jar toppers in food gifts -- really cute! 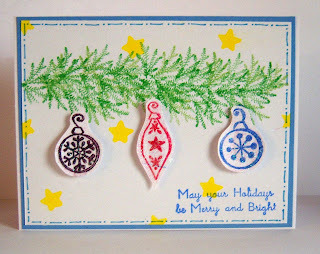 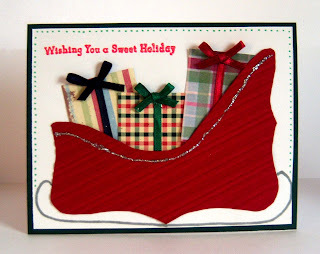 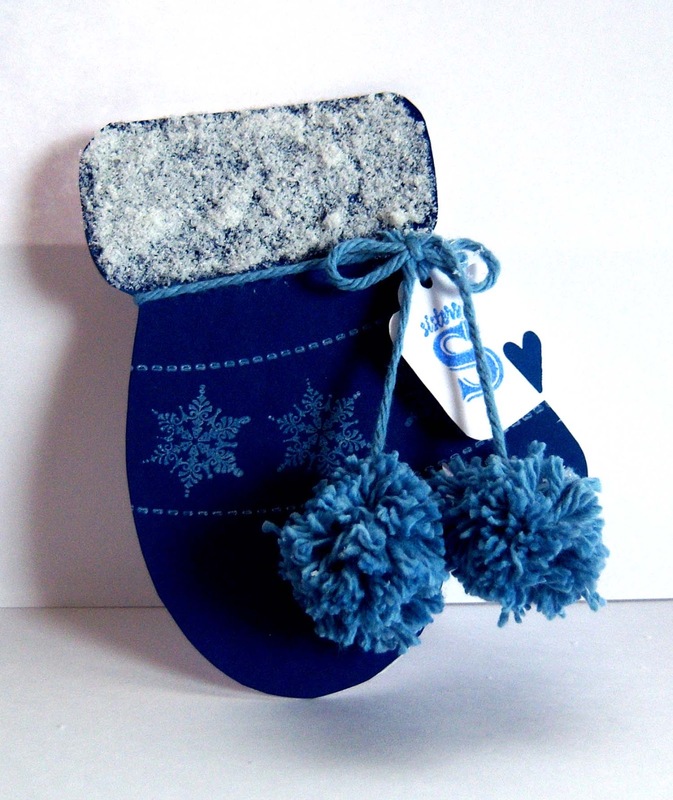 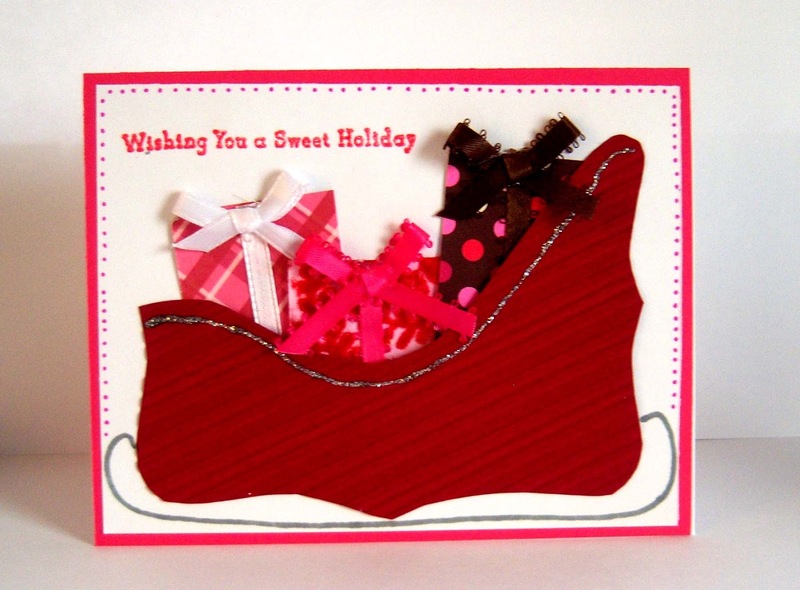 This snowglobe card would be a great way to use old Christmas cards! I got the idea for this fun sleigh full of gifts from this Pinterest Pin. 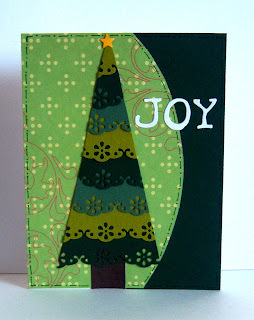 You can find a free template for the top note shape here.